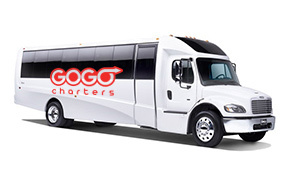 The 25 passenger minibus is the largest minibus available. 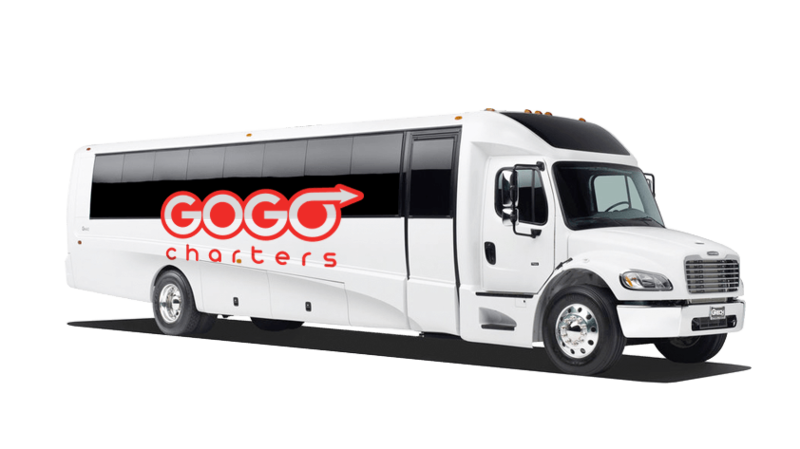 This bus is the perfect solution for groups too large for an Uber, yet too small for a charter bus. 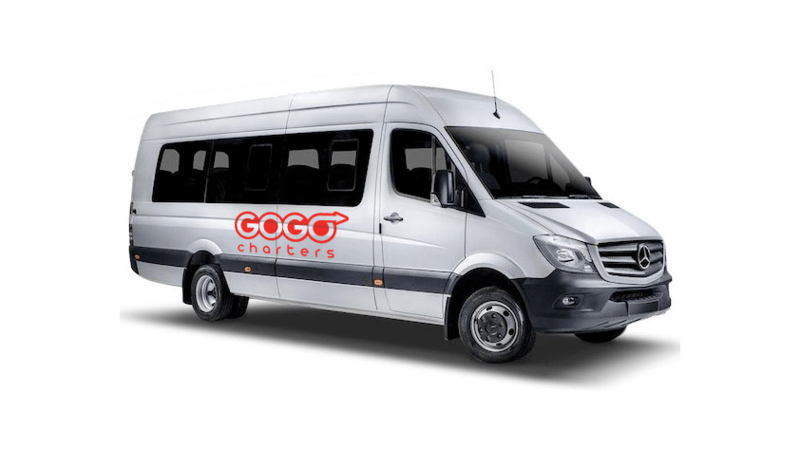 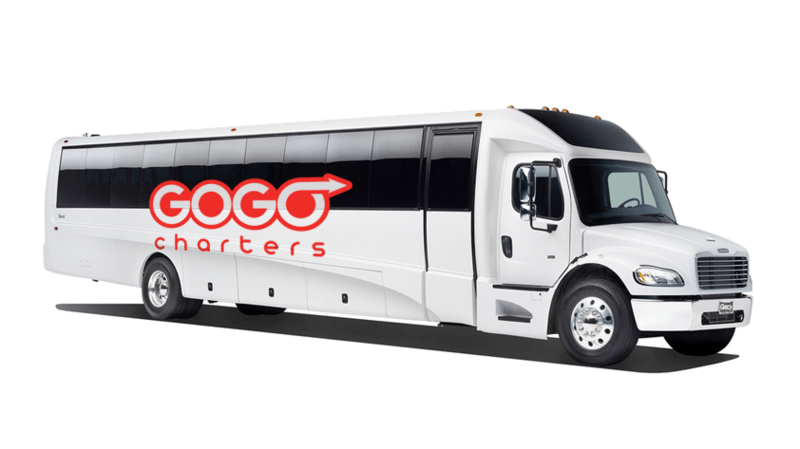 If you have fairly large group looking to get to an event, show, party, or gathering, The 25 passenger minibus is your best bet. 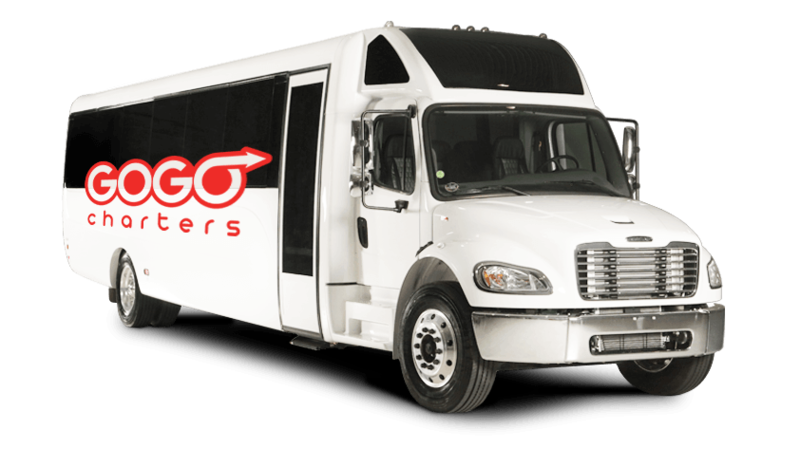 Looking for a bus with specific amenities? 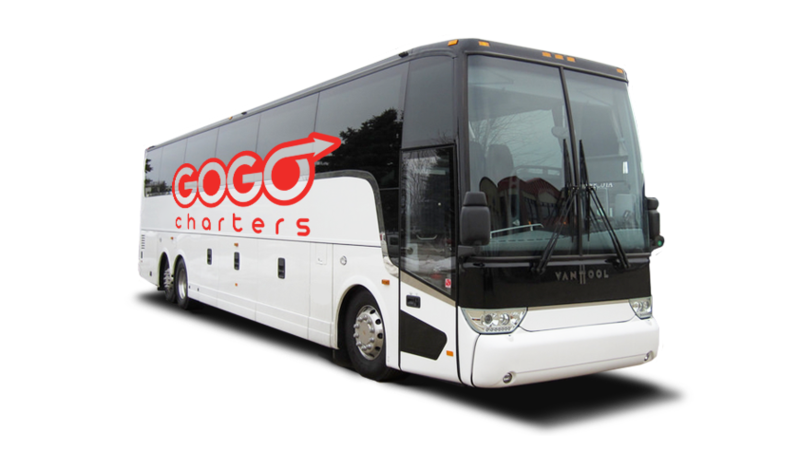 Our reservation specialists are happy to pair you with the perfect bus for your group's upcoming trip. 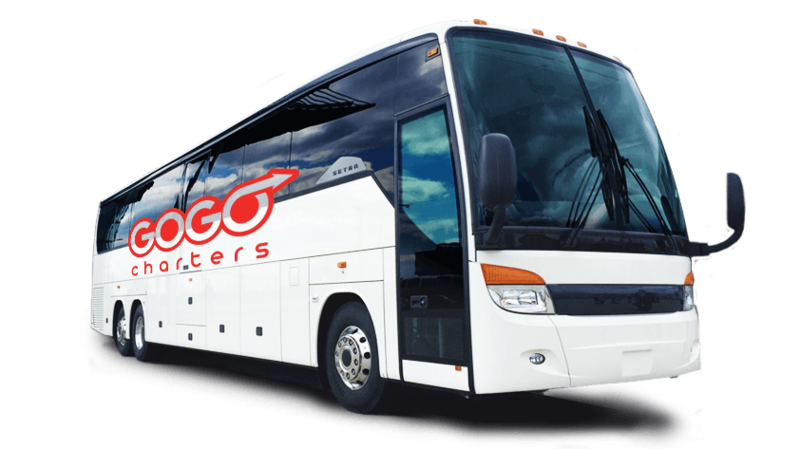 We're experienced in planning transportation for a variety of groups including wedding guests, corporate employees and clients, sports teams and fans, church congregations, and more. 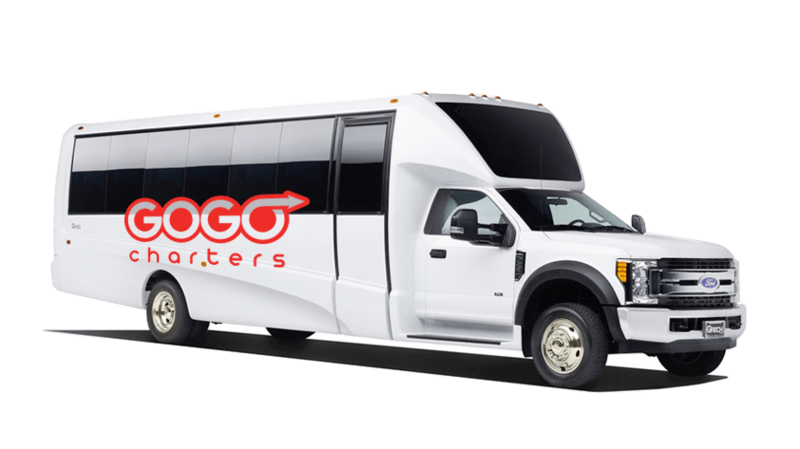 Receive a free, no-obligation quote for your trip when you call us at 1-855-826-6770. 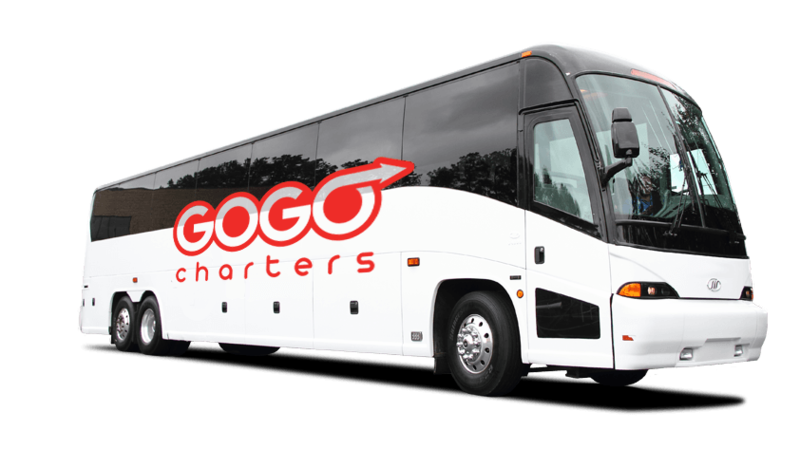 Our reservation specialists are standing by 24/7 to help you plan your journey!